Samsung is preparing to launch its most expensive smartphone yet this September. 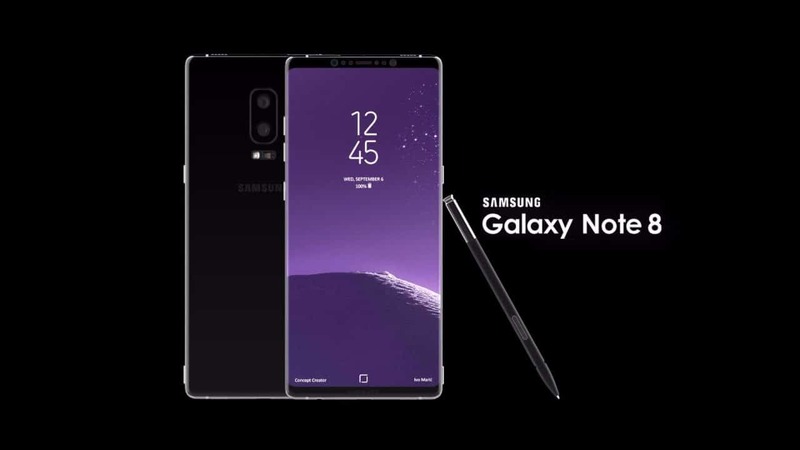 According to the report the rumoured price tag of Samsung Galaxy Note 8 is around EUR 900 (roughly Rs 72,000). Samsung Galaxy Note 8 is expected to come with a 6.3-inch edge-to-edge AMOLED ‘Infinity Display’. This also means one can expect the smartphone to have the same aspect ratio as the Galaxy S8 and Galaxy S8+. The phablet’s alleged dual rear camera setup will also be one of its key selling points. Samsung Galaxy Note 8 is tipped to arrive in the second half of September and will have S-Pen support, much like its siblings. Talking about specifications, Samsung Galaxy Note 8 will either come with a Qualcomm Snapdragon 835 or an Exynos 8895 SoC, based on the market. It could also sport 6GB of RAM, which will make it the third Samsung handset to have this much amount of RAM. Indeed, this is all big news as it cements that Samsung won’t be folding the “Note” brand this year following last year’s Note7 disaster which delivered an embarrassing blow to the company’s reputation as it stumbled through the recall and cancellation of a device which was initially given rave reviews.